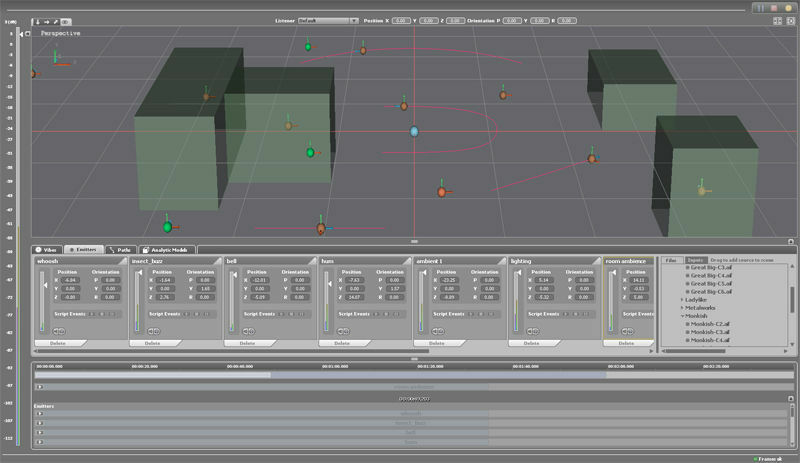 VibeStudio Designer 2, Surround Sound/Spatialization Software from Vrsonic. 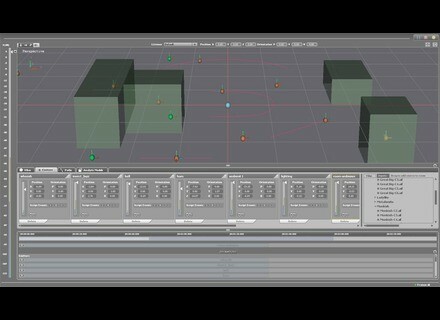 VRSonic announced the release of VibeStudio Designer 2, an immersive audio authoring suite. VibeStudio Designer 2 is a Digital Audio Workstation (DAW) software designed for authoring 3D audio environments. For a limited time you can purchase VibeStudio Designer 2 for $595 USD. Download a free trial of VibeStudio Designer 2 by visiting www.vrsonic.com/products/vibestudiodesigner.html. Sinevibes Updates Gateboy Sinevibes has announced the release of version 1.3 of its Gateboy rhythmic modulation AudioUnit plug-in for Mac OS X.
Wildfunk WildKick Wildfunk has released WildKick, a VSTi sample player including 128 kick drums for House, Dance, Minimal and Techno productions. Wave Alchemy Odyssey FX Wave Alchemy released a free sample pack which offers 70 sound effects from the ARP Odyssey synthesizer.